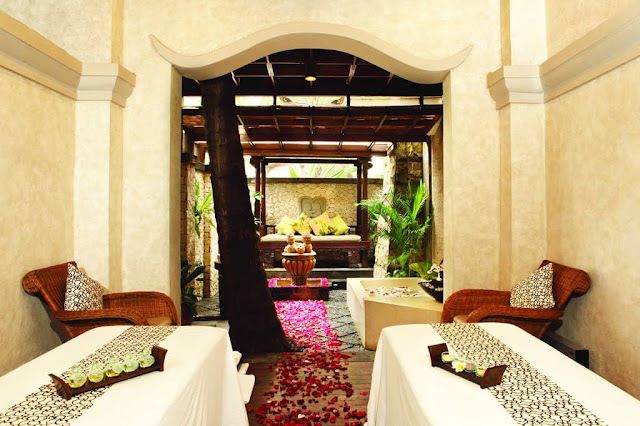 A visit to Glow Spa at Bali Mandira Beach Resort is a complete mind and body wellness experience. 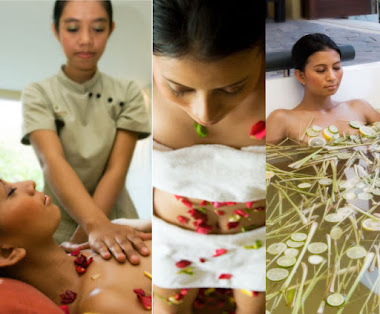 Glow Spa therapies optimises the benefits of the rich botanical heritage of the region to soothe your body and mind. Immerse in nature’s comforting scents and let our expert therapists guide you through a personal voyage selecting luxurious treatments devised from both Asian and Western-inspired traditions. 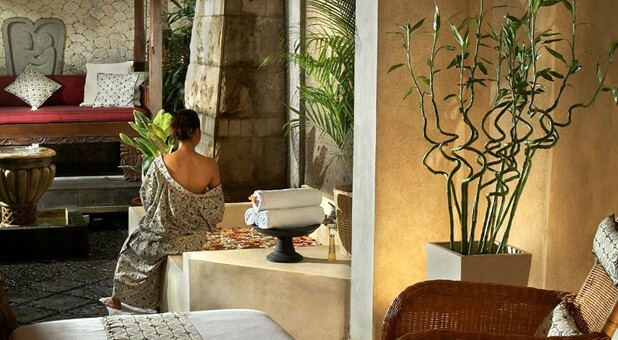 We assure our guests an experience of unrivalled professionalism and supreme relaxation. 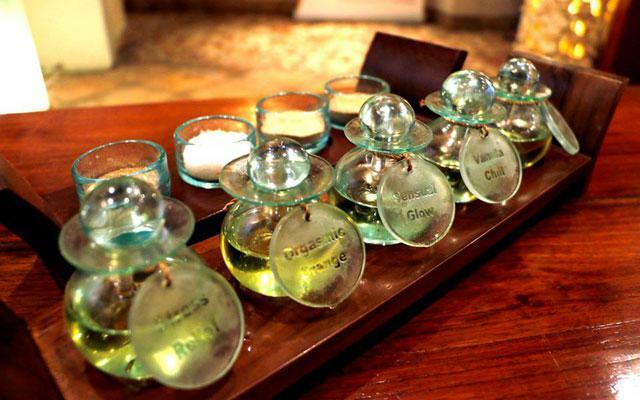 Melt tired muscles and tension areas with our popular Balinese Aromatherapy Massage. 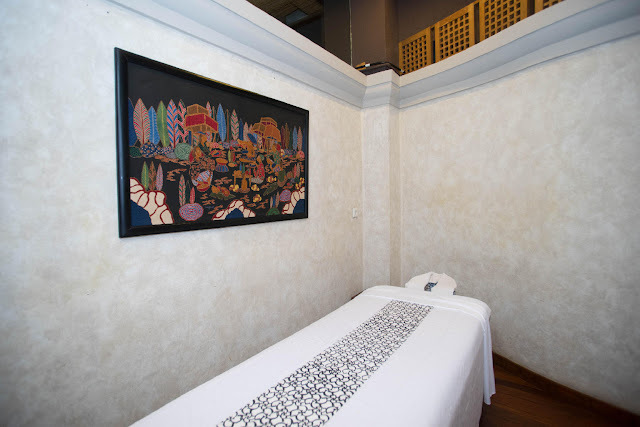 Each of our massage techniques has its own virtue, its own response to your body’s needs and to your state of mind. Let yourself be soothed, nurtured and healed. Allow balance to be restored. This ancient Balinese healing therapy combines gentle stretching, long therapeutic strokes, and deep pressure techniques to alleviate the deepest stress and tension and improve blood flow. 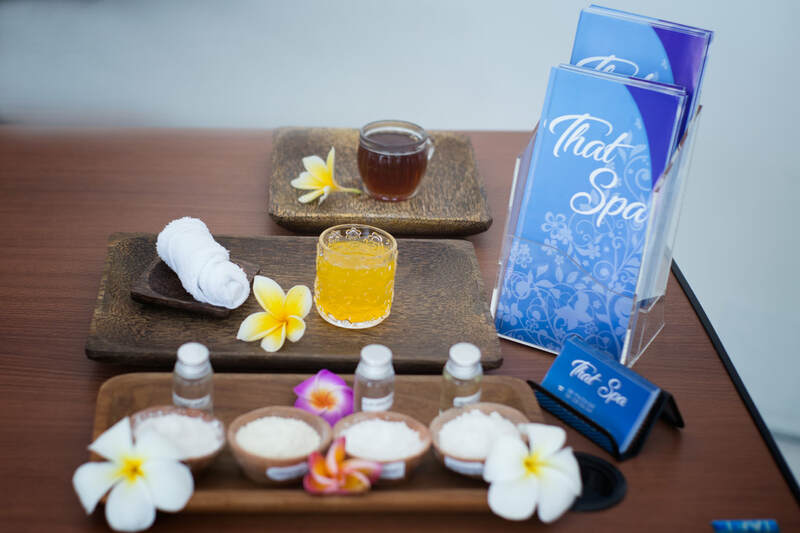 A subtle and aromatic experience will be achieved during this treatment with a choice of specially blended pure essential oils to help achieve an overall sense of well being. 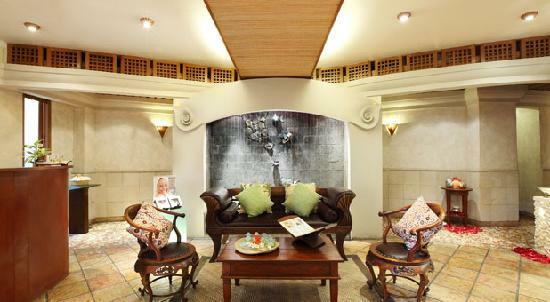 90 Minutes / IDR 520.000 Melt tension away with a hot stone massage using smooth, heated basalt stones. The warm stones are placed on tension-prone areas that will be soothed with the right amount of pressure to encourage muscles to warm up and relax. This is the ideal remedy for chronic muscle tension. Mandira Face Massage is a gentle and extremely relaxing and calming treatment. The Massage begins with a mind-soothing face, head and scalp massage to help melt away any tension or stress and inducing a deep state of relaxaton. Then it is up to the Agilance Golden Spoons Facial focusing on the Kneipp principal of alternating hot and cold stimuli to help firm your skin simply and naturally. Amazing the senses with a Four hands Complete Synchronised Body Massage. Performed by two therapists, this synchronised massage is the ultimate indulgence. With our own unique massage techniques, this therapy will leave you in total relaxation and complete bliss. 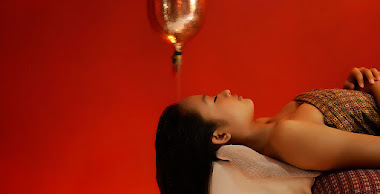 30 Minutes – IDR 205.000 The therapist will use a deep tissue massage technique to loosen tight muscles around the neck and shoulders while simultaneously assessing how much tension is held in the body and how to best release it. A great massage for those who are stressed, work at the computer too much and don’t relax easily. 45 Minutes – IDR 295.000 Ear candling is a relaxing and therapeutical treatment to improve general health and wellbeing by lighting one end of a special hollow candle and placing the other end in the ear canal to remove earwax. A relaxing Face, Head, Ear and Shoulder Massage is performed during the ear candling treatment for total bliss and relaxation. 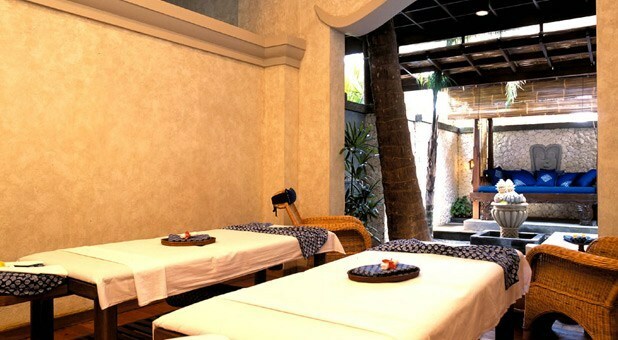 (60 minutes) – IDR 350.000 A lavish foot massages which begins with a foot bath and exfoliation using Chinese reflexology point technique The therapists will apply pressure on both feet and hand in order to improve and strengthen the weak areas of the body, stimulating circulation and removing congestions.